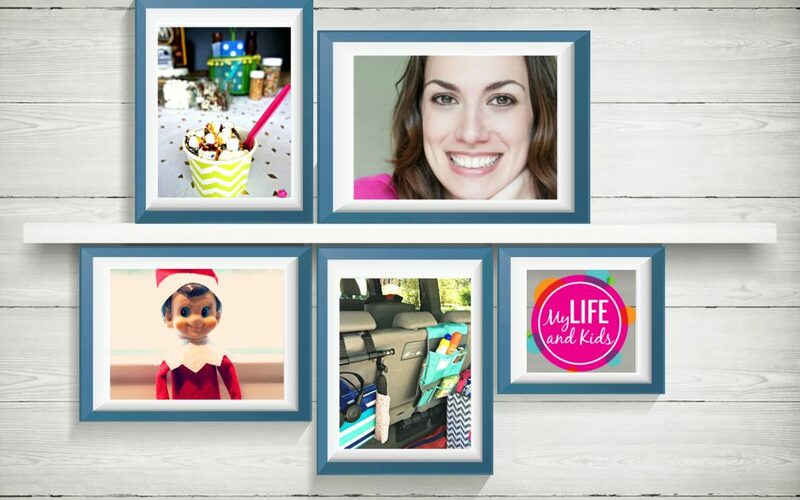 Anna Luther, creator of the blog My Life and Kids, knows a thing or two about Pinterest. Based on learnings from her own blog as well as brands she’s partnered with, Anna teaches the online course Pinning Perfect with Blog Clarity founder Melissa Culbertson. At the August Cincinnati Blogging Meetup, Anna graciously shared some of her best advice for how to master Pinterest so you can drive traffic to your blog and build your followers. Below, I’ll summarize the main takeaways from her presentation and Q&A with Meetup attendees. Traffic boost: Pinterest can be a powerful driver of consistent, long-term traffic for your blog—no matter how many followers you have. Smart Feed: Two years ago, Pinterest changed how pins are shown in your feed (both on desktop and mobile). This Smart Feed heavily favors relevance and overall influence of content, rather than frequency of pinning or volume of followers. Group boards: Anna suggests cutting waaaay back on your participation in Pinterest’s group boards, or avoid them entirely if you never got into this practice. Group boards just ain’t what they used to be, in terms of Pinterest juice. Deleting pins: Just. Don’t. Do it. Steps to success: Think of Pinterest as a search engine, rather than a social network. Make your images eye-catching and descriptions search-oriented. Pin consistently and expect results to grow slowly over time. Control the outcome: Anna showed us some of these tricks for pre-defining descriptions and images when people save content from your blog. It’s all about image: Choose beautiful, engaging images to showcase on Pinterest, and size them to get the best real estate in the app. 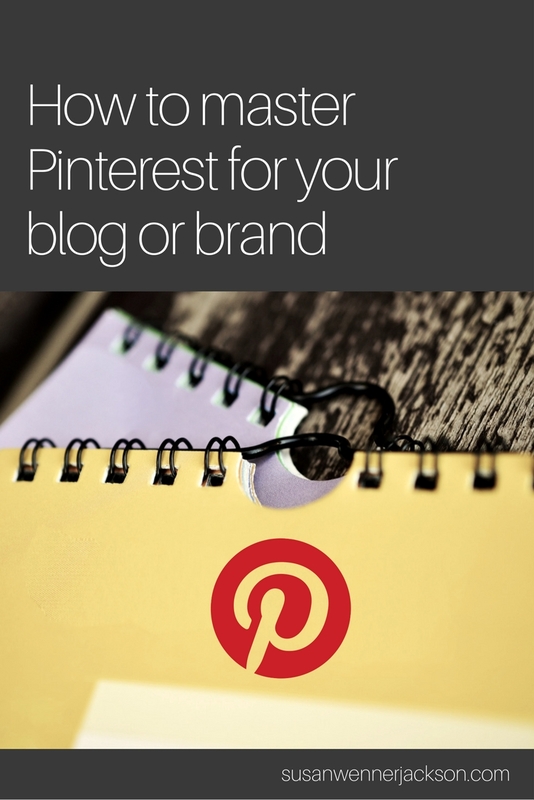 Create a “signature look” for all your Pinterest content to build your visual brand. Resources: Anna recommends Canva and PicMonkey for easy image-editing, and royalty-free stock photo sites like Fotolia and Deposit Photos if you don’t have original images to work with. For scheduling Pins (no more than 30 per day, with half coming from other sites), she recommends Tailwind, Buffer, or Ahalogy. Bonus tip: It’s not specific to Pinterest, but Anna mentioned a plugin she uses to download the title, meta description, date, category, tags (etc) of all her blog posts into a spreadsheet. It’s called WP All Export. Super helpful for updating your content for SEO, Pinterest, and more! Anna Luther is a professional blogger and a Pinterest consultant for brands and businesses. She lives in Cincinnati with her husband and their three kids. On her blog, she shares her stories, makes you laugh and helps you feel better about your crazy, messy fabulous life. If you’re a parent – or are interested in topics related to parenting, kids activities, health, recipes, DIY, crafts – and LAUGHS – Anna’s your girl. She’s also kind of a big deal on Pinterest (and growing all the time!) 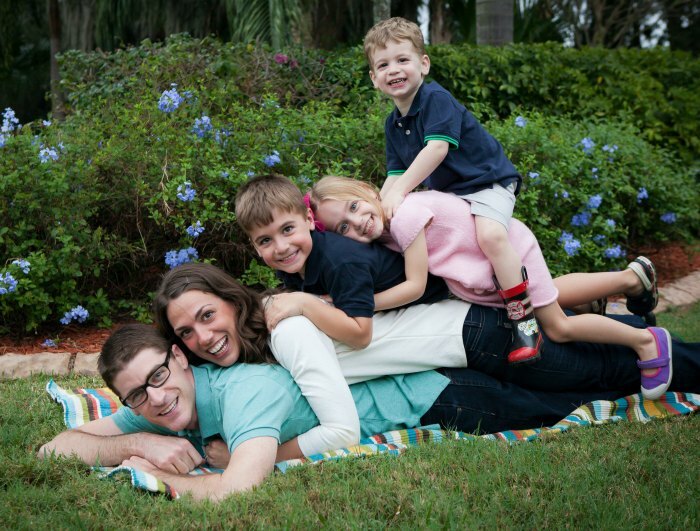 Using her Pinterest skills and expertise, Anna has significantly increased her blog’s traffic and revenue.